Today, the first NatWest ODI between Australia and England is going to start at Headingley in Leeds. The NatWest series 2013 holds five ODI matches. Here both teams looking to be good and the squad’s have been refreshed in both sides. This series came after the two T20 matches between both teams which end up with 1-1. Australia wants to win this series after been disappointed by 3-0 defeat in the Ashes. Australia is going to be lead by Michael Clarke and Eoin Morgan to lead England. Michael Clarke wants to make Australia to put a good come back. Australia is looking good in ODI than in test matches. England have relatively young players in the squad and need to check their squad with the young players. This could make the young players to make their long way in the team. 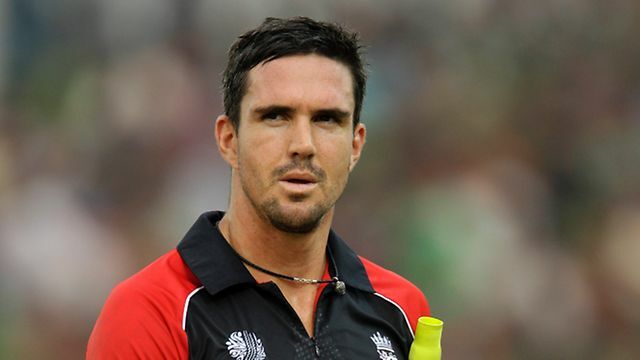 According to England captain Morgan, this series will built some good experience for the players for the 2015 Cricket World Cup. Australia holds very good ODI players. Three days before Australia defeated Scotland by 200 runs and had set their come back. In that match Finch made 148 and Shaun Marsh made 151. 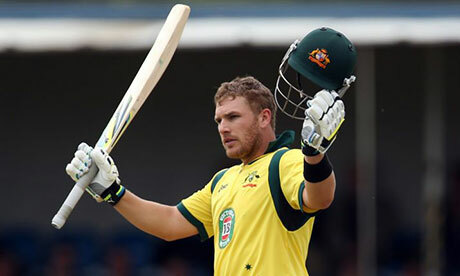 Finch looks to be in good line with his mark of 156 in T20 international. In today’s match both the players are participating and want to carry their form through this series. At Headingley both the teams have faced four matches and shared the winning credits by 2-2. Rather than the Headingley, considering the total Head to Head matches held between Australia and England in England is 53 matches and both the teams equals with 25-25. And Overall matches globally is118 and Australia tops the win with 67 and England with 47. The fans are waiting eagerly for the match. Readers share your views and thoughts about both teams and which team is going to win.